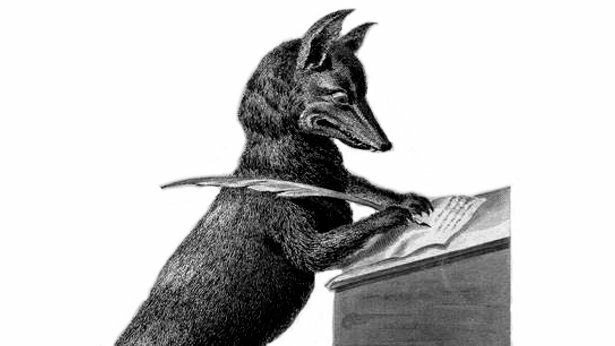 – – Welcome to Foxscriptions, a subsidiary blog of Foxsylvania which will consist of short, flash-fiction stories written by yours truly and primarily in the genres of sci fi, horror, satire, and fantasy. Seldom will they exceed 1,000 words; I don’t have the time to write books, and you probably don’t have time to read them! They will tend to include if not feature at least one animal character, usually anthropomorphic, and will often bear a scientific or metaphysical orientation. These brief stories are intended to be rather impressionistic, and will tend to emphasize events rather than character. They will usually be “stand alone” type efforts, although occasionally some will be linked to others and be a type of longer or serial effort, especially if interest is indicated and if the creative juices are flowing. Many of these stories have appeared elsewhere on other “furry” websites, but are presented here for more of a general audience. They are generally pitched to a “PG” readership, and are not intended for children but rather for teenagers to adults. I hope that you enjoy reading these efforts, and it’s good to have you here!